We are delighted to announce our Summer Pony Camp Series. 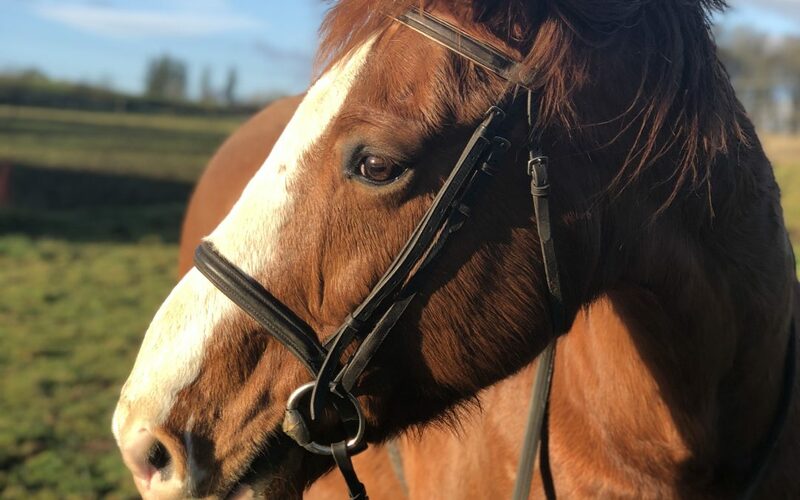 Over the past couple of months, our Pony Camps have been extremely popular and we have been working hard to create a summer series to keep up with demand and offer new opportunities for children riding at all levels. This summer we will be running six children’s Pony Camps at Easterton Farm Park. The camps will be split into different levels, based on the current riding lesson group each child is riding in. We feel that this will make sure that each child gets the most out of the camp. Unicorns and Highlands: In this group children should have had a minimum of three riding lessons before the start of the camp. It will cater for Novice riders from those on the lead rein to those walking and trotting on their own. Cobs and Warmbloods: This camp is aimed at intermediate level for children riding confidently off the rein in walk, trot and canter. There may also be an introduction to pole work and some small jumping options. Thoroughbreds: This camp is aimed at advanced riders and will include an introduction to dressage and jumping courses. Places are limited to 8 children per course and will be offered on a First Come basis so please book early to avoid disappointment.